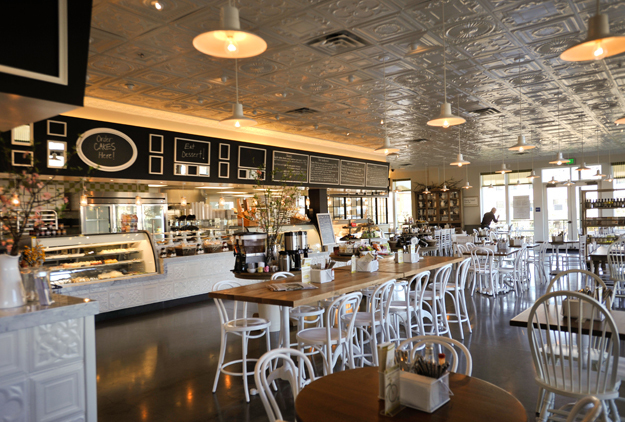 Our second Selland’s Market-Café opened in 2012 and is located in El Dorado Hills Town Center. Conveniently located off Highway 50 East, Town Center is located before Apple Hill, heading towards South Lake Tahoe. Our spacious patio overlooks Town Center’s beautiful lake and Outdoor Amphitheater.